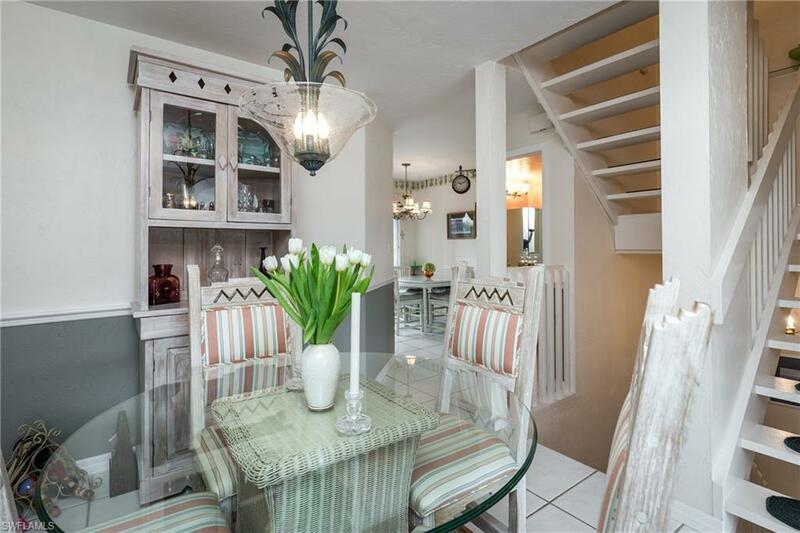 Unique condo unit, 3 story townhouse that feels like a home. 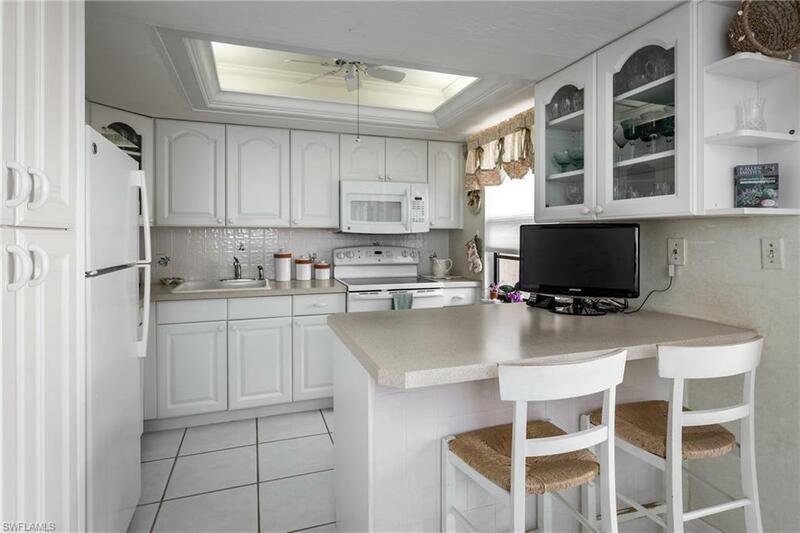 Walking distance to South Beach and Caxambas Park. 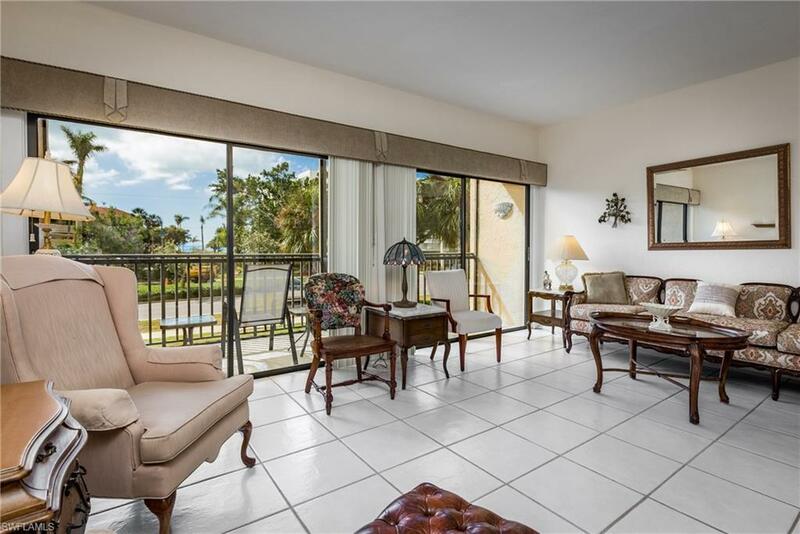 4 lanais with 2 overlooking the pool and 2 with partial Gulf views. Pristine white eat-in kitchen. Oversized rooms lend themselves to the relaxed lifestyle that so many desire and now can enjoy. Multi-purpose Florida room can be used as a 3rd bedroom if you desire. Tile throughout on 1st and 2nd floors. Pet Friendly. Pool, spa, tennis courts, pickleball and shuffleboard.